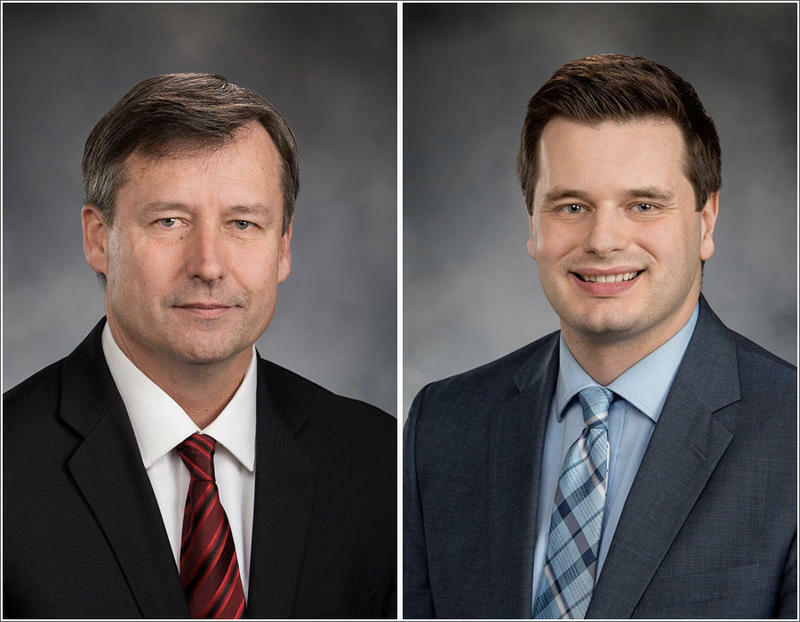 Despite ongoing investigations into their conduct, Republican Matt Manweller of Ellensburg, left, and Democrat David Sawyer of Tacoma have filed to run for re-election to the Washington House. Last December, Manweller was placed on leave from his job as a professor of political science at Central Washington University pending an investigation into allegations of inappropriate conduct. He was also stripped of a legislative committee assignment and resigned as assistant floor leader for House Republicans. Manweller has denied wrongdoing and asked that people wait to “jump to conclusions” until the investigation is complete. Previously, Manweller was investigated by CWU for allegations that he sexually harassed and even propositioned female students—allegations he denied and that were never formally substantiated. In a statement Monday, Manweller said he always planned to run for re-election. “My record as a professor and as a state legislator speaks for itself,” Manweller said. 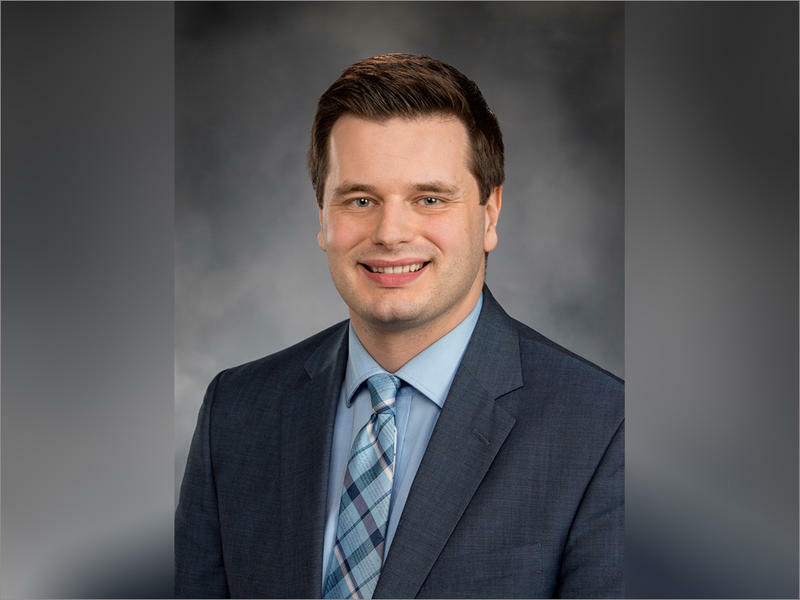 He also noted that he was recently recommended by the university’s provost for continued tenure and a pay raise subject to approval by the Board of Trustees later this week. The university’s investigation into the allegations against Manweller is expected to be completed at the end of June. Sawyer filed for re-election despite numerous calls from members of his own party not to do so. Last week, House Democrats suspended Sawyer as chair of the Commerce and Gaming Committee. House leaders said the rare disciplinary vote was prompted by preliminary results of an investigation into Sawyer’s behavior toward legislative staff. Those preliminary findings included that Sawyer created a hostile work environment and improperly used staff for personal issues. For his part, Sawyer said the action against him was politically motivated because candidate filing week was coming up. Sawyer did not respond to a message Monday seeking comment on his decision to run again. Sawyer is being challenged by fellow Democrat Melanie Morgan and Republican Terry Harder. Manweller faces a challenge from Democrat Sylvia Hammond. According to the state’s Public Disclosure Commission, Sawyer has raised $88,688 toward his re-election and Manweller has raised $81,065. This year, all Washington House members are up for re-election along with about half of state senators. The top two vote-getters in the August 7 primary will advance to the general election. 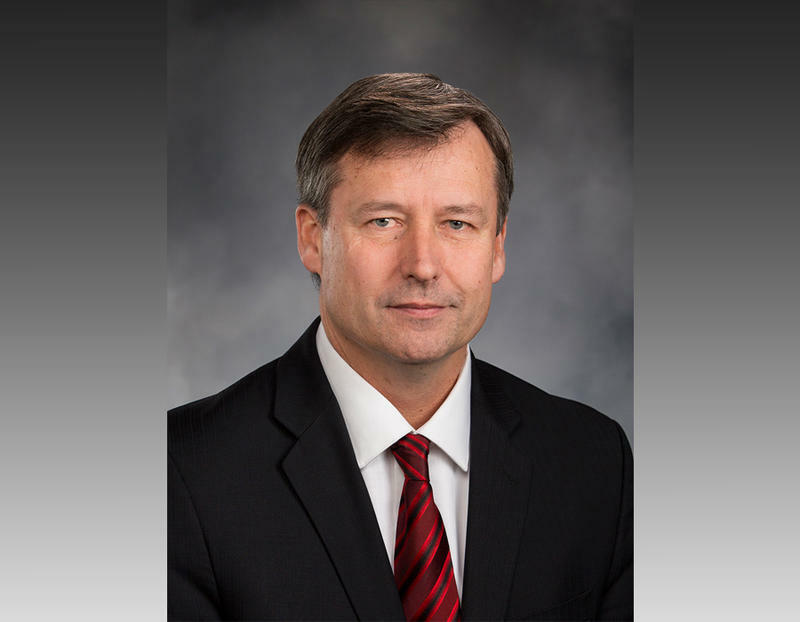 Washington House Democrats voted Wednesday to suspend state Rep. David Sawyer as chair of the Commerce and Gaming Committee, pending the outcome of an investigation into workplace conduct. House leaders said the rare disciplinary vote was prompted by preliminary results of that investigation into Sawyer’s behavior toward women that “confirmed evidence that supported some allegations” against the three-term Democrat. 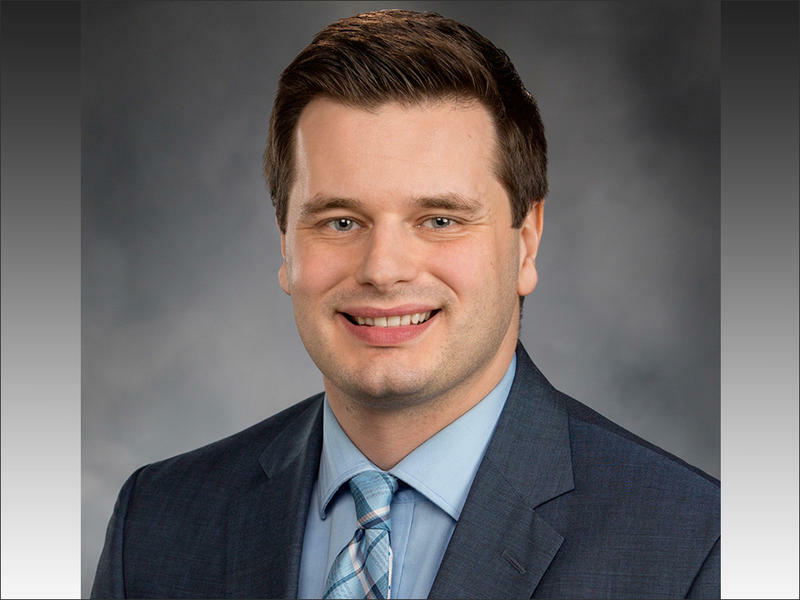 As a politician, Washington state Rep. David Sawyer of Tacoma says he’s in the business of getting to know people and networking. As a 34-year-old unmarried man, the Democrat says he sometimes tries to date within political circles because those are people who understand his life best. 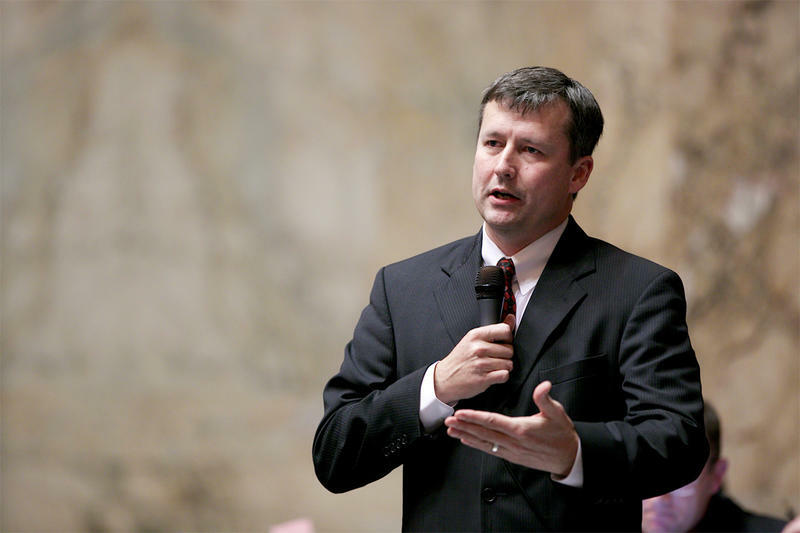 An allegation against Washington state Rep. David Sawyer of Tacoma has led House Democrats to restrict his contact with staff.